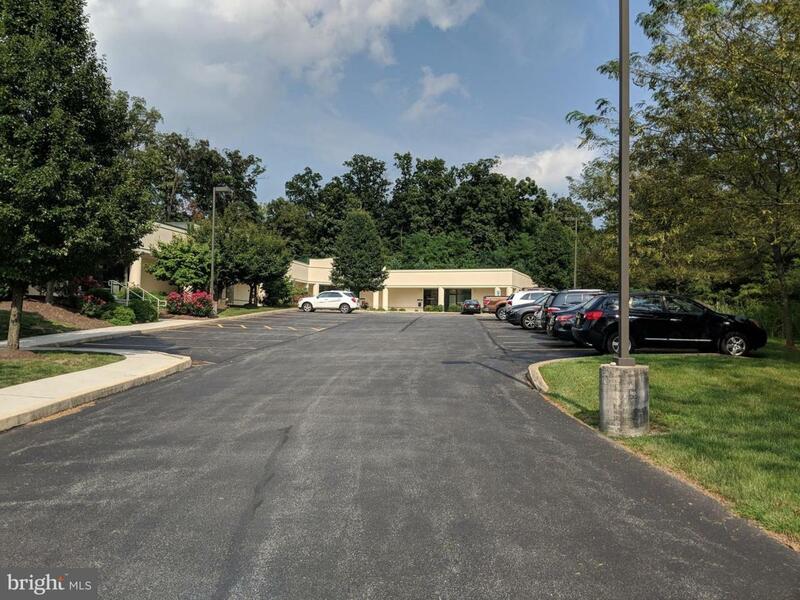 Class A office condo in the highly desirable business park just East of Gettysburg off of Rt 30 and Rt 15 interchange. This property is surrounded by all well maintained business. The construction of this building is steel reinforced concrete panels with roof and walls having state of the art insulation making this building super efficient.